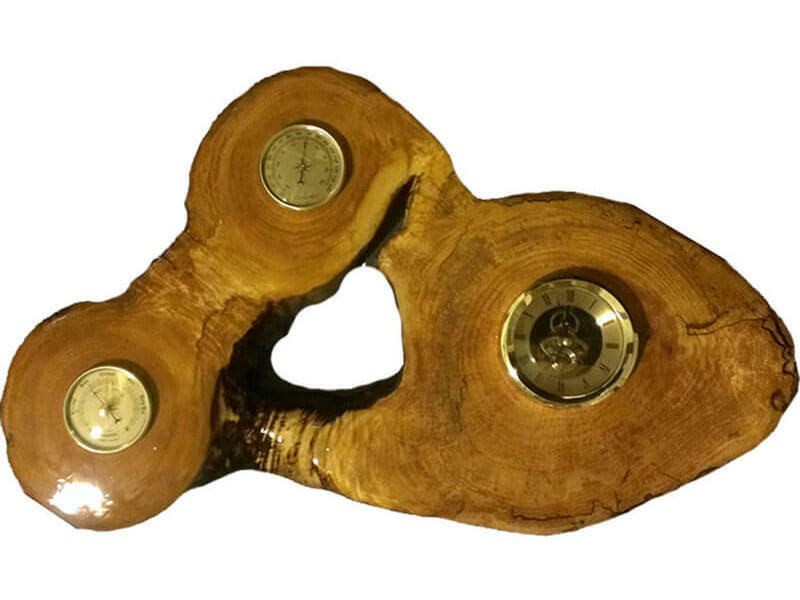 We build unique rustic clocks from reclaimed wood with most having live edges. Every clock is a unique one of a kind piece of art. 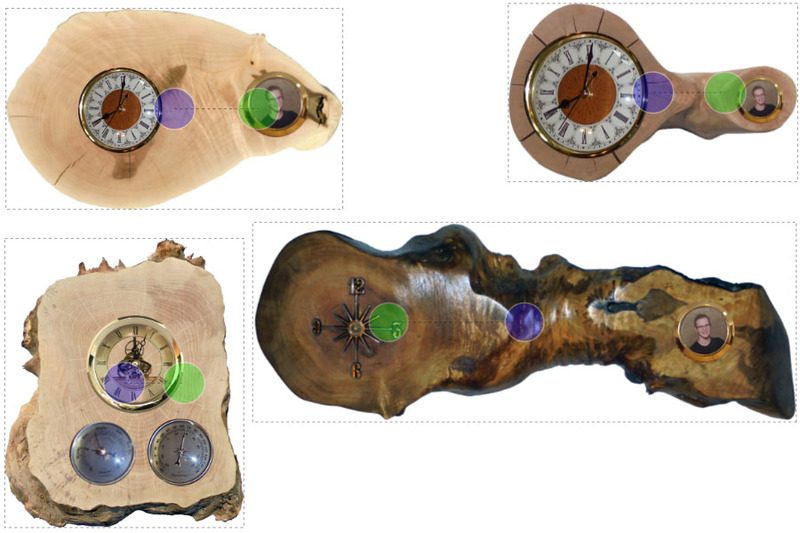 There is only one of each clock made. 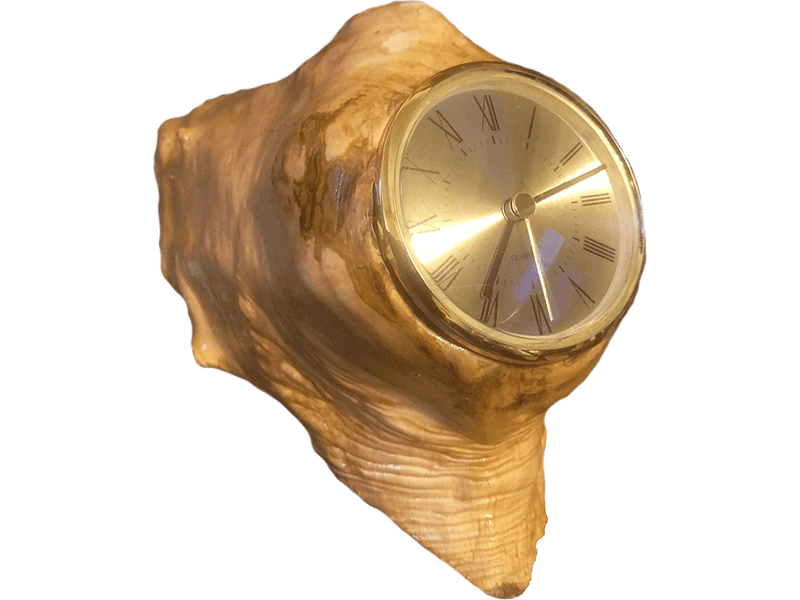 Have a make a custom clock to your specifications, choose the wood and clock pieces. 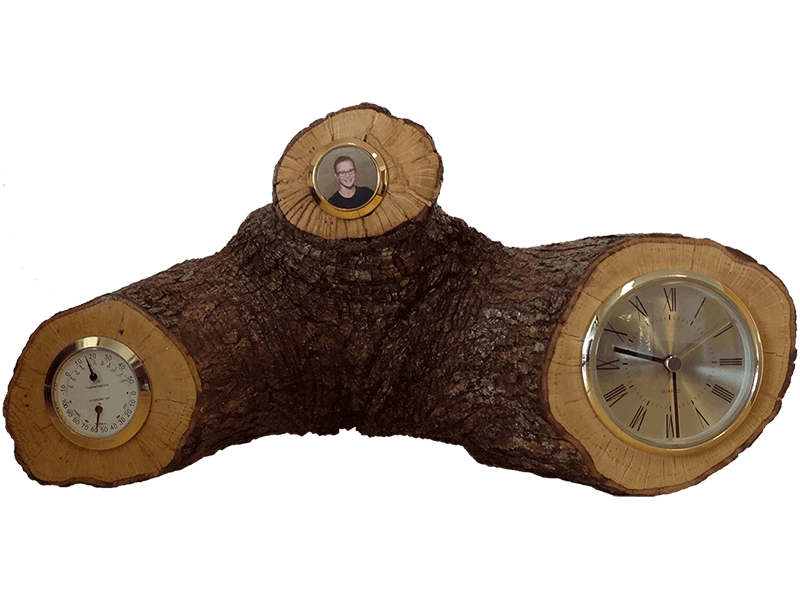 With our wood being reclaimed wood they all have a rustic look to them. 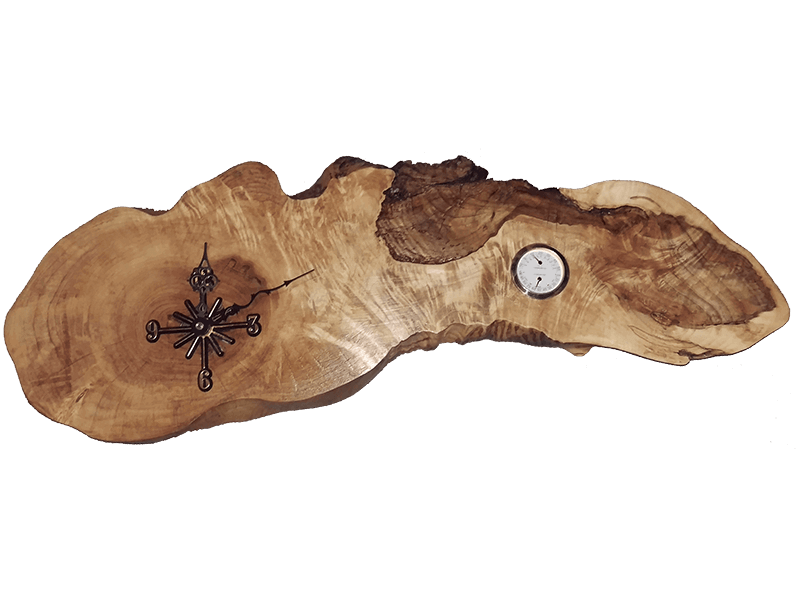 Most of our clocks have a live edge to them adding to the unique and rustic look.